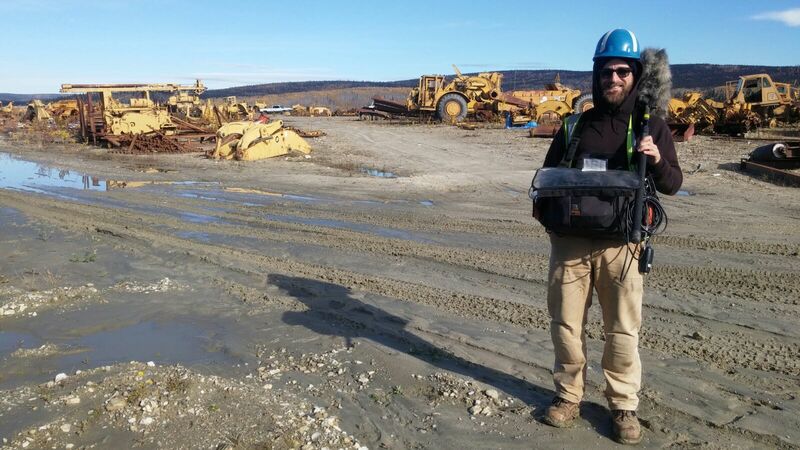 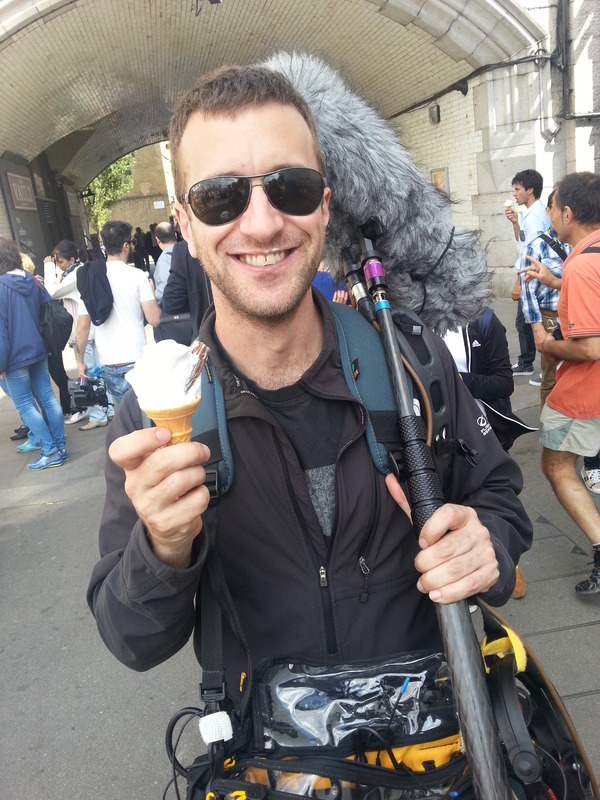 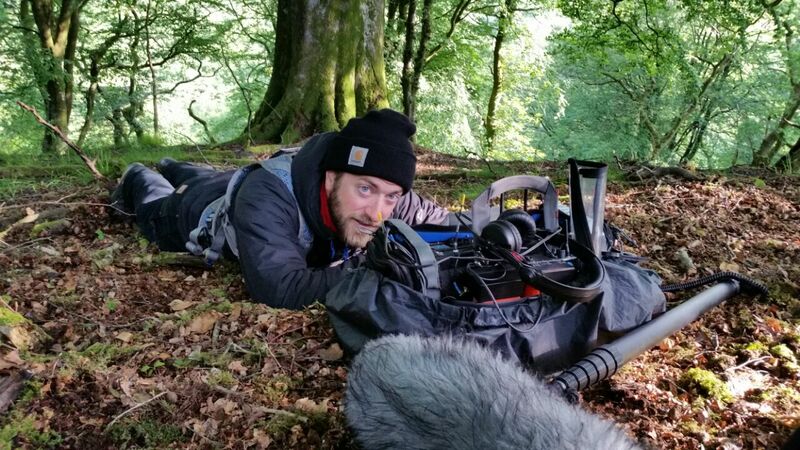 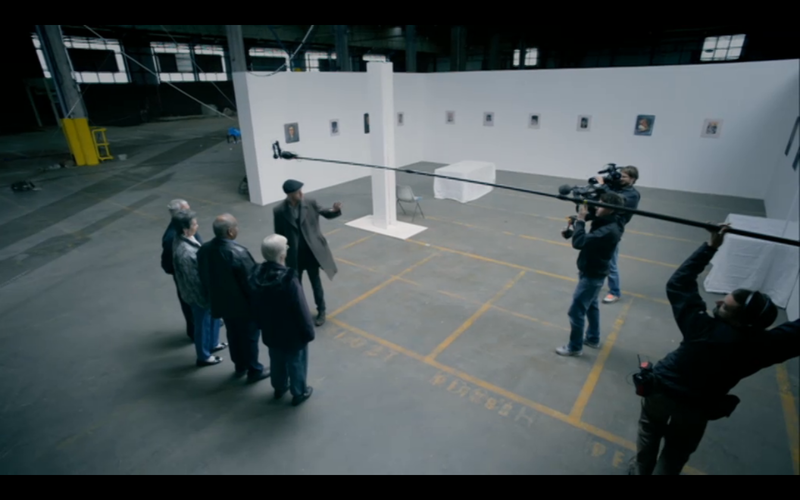 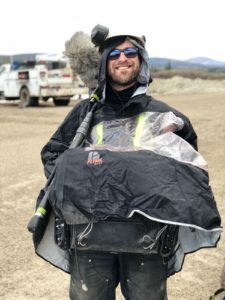 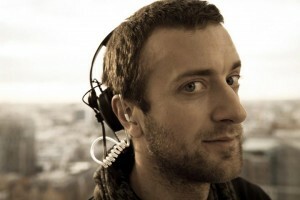 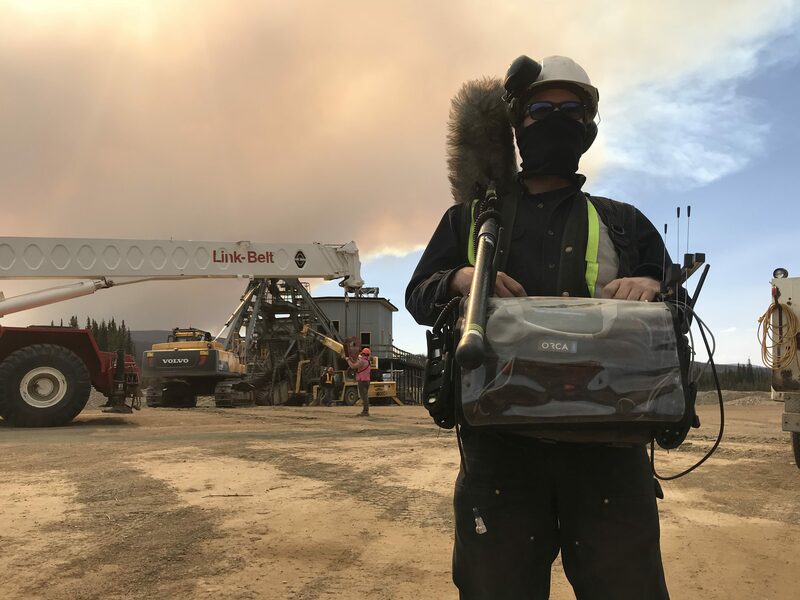 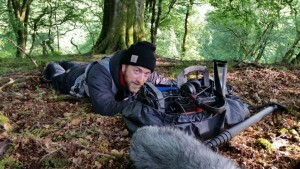 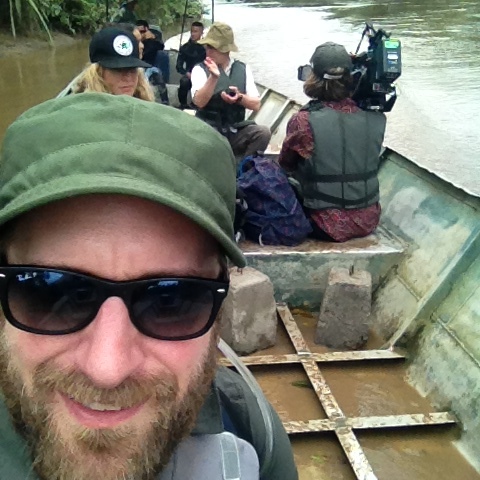 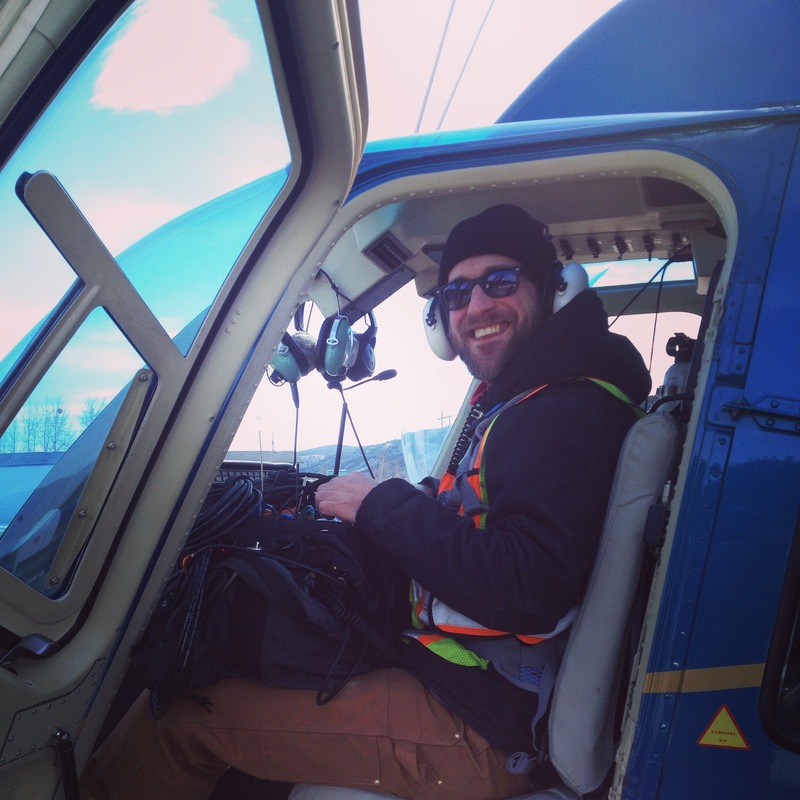 I am a location sound recordist based in London. 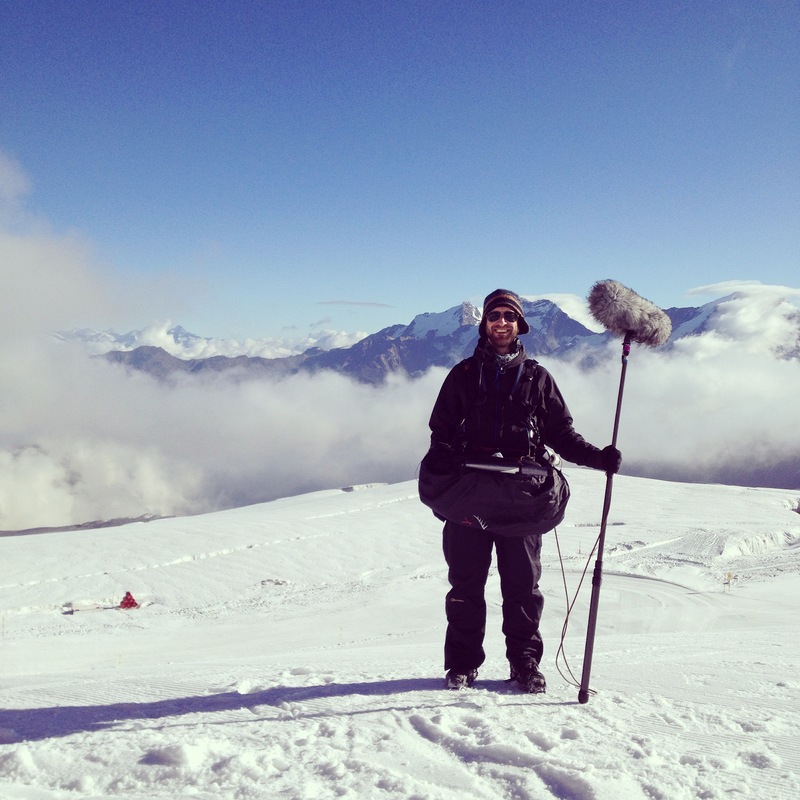 Recording on Fee glacier in Switzerland. 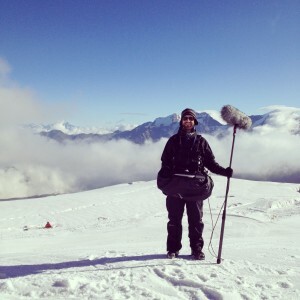 3600m above sea level. 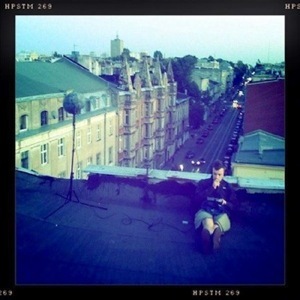 Recording from the rooftops in Lodz, Poland. 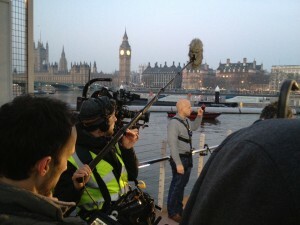 13 floors above London, booming for Sam Nightingale on Dangerman: The Incredible Mr Goodwin.